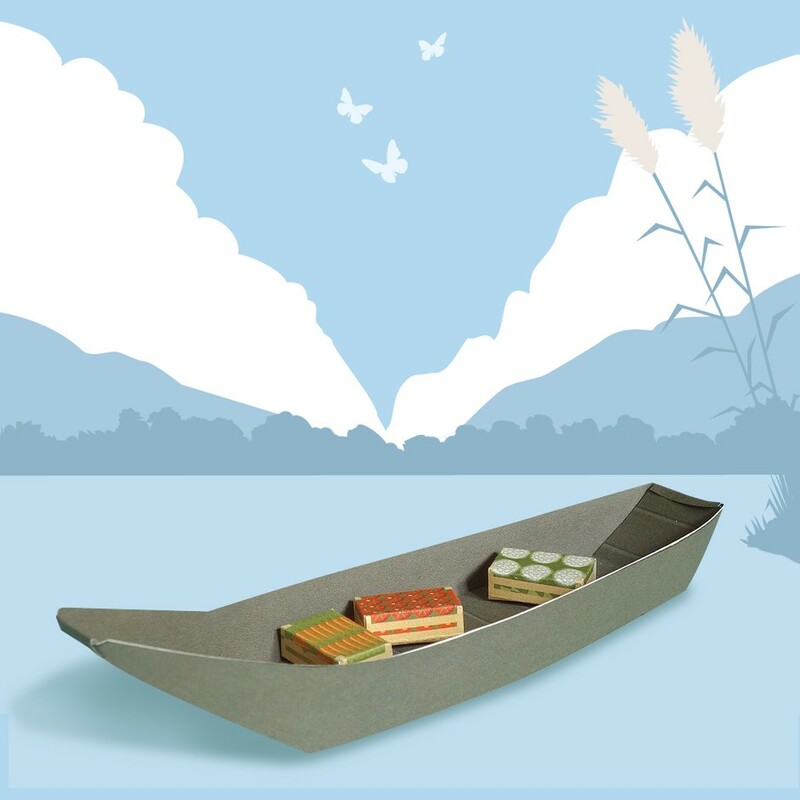 5 beautiful paper boat to build. 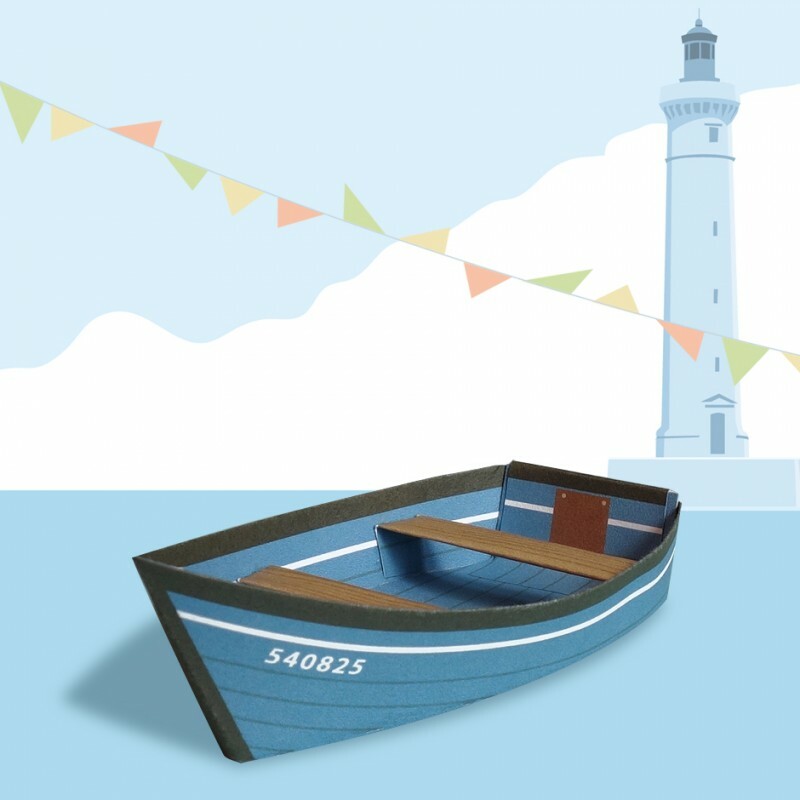 This kit allows you to make 5 beautiful models of boats from the regions of France. 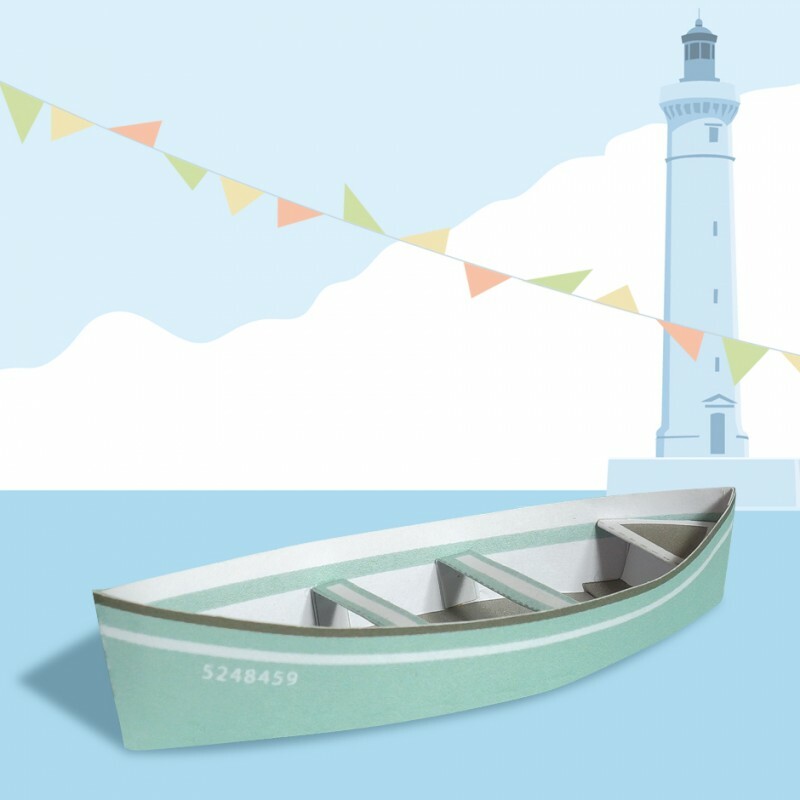 There are models of classic boats with timeless charm. 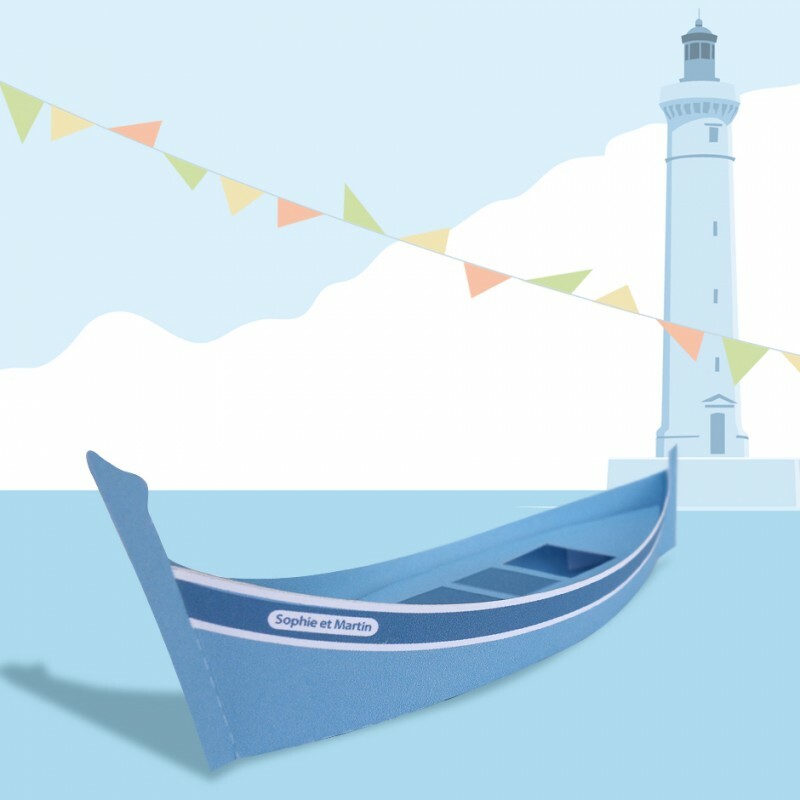 A fun opportunity to discover the diversity of the French regional heritage. From the age of 8. Recommended for meticulous children. Print on FSC certified paper with vegetable inks. Product format flat: 21 x 29.7 cm.